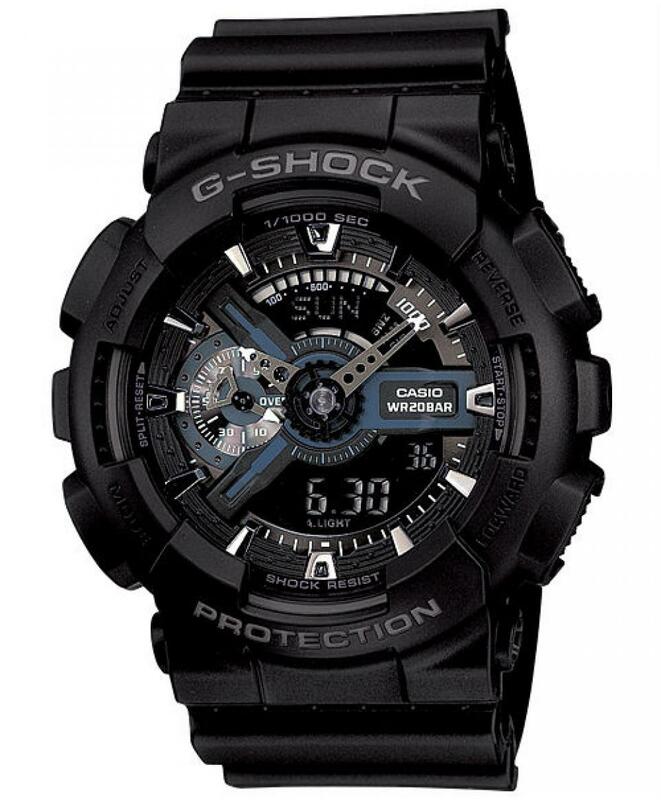 This watch is a new addition to the MT-G lineup that combines metal and resin into attractive, high-function timepieces. 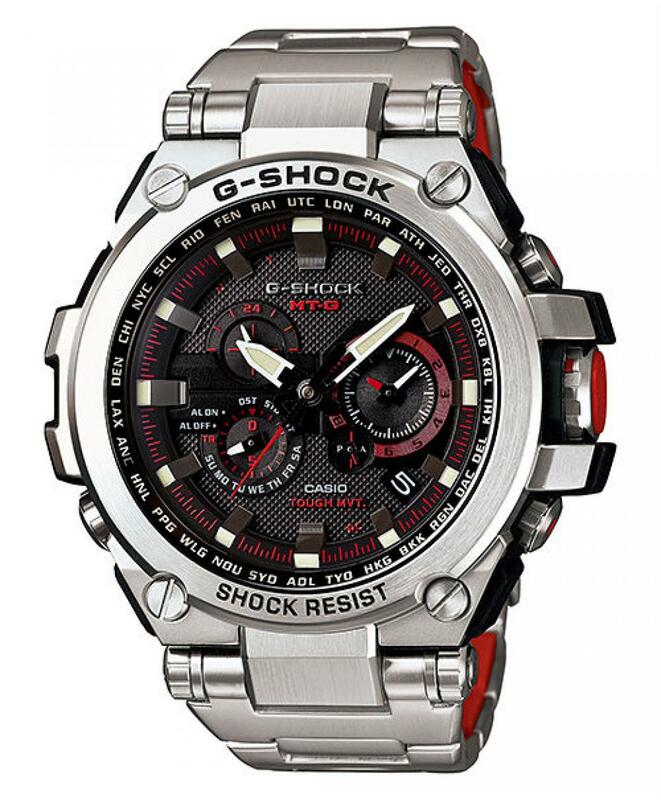 This new model features a new Core Guard Structure that provides outstanding shock resistance. 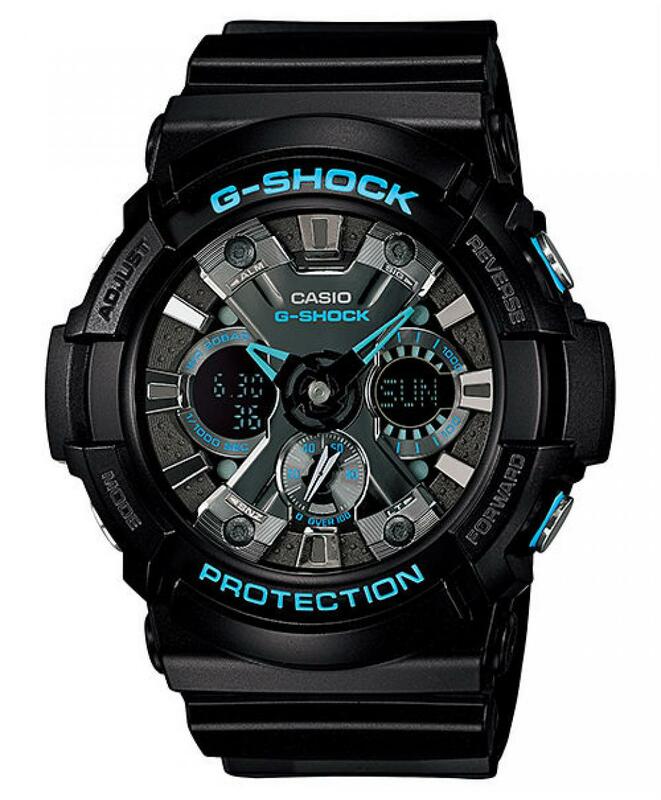 The metal bezel on the front of the watch and metal back cover create a frame that houses the inner workings to reduce the chance of impact force reaching the watch's module.  In addition, αGEL®* is used at points of contact on the bezel and back cover to further absorb impact. 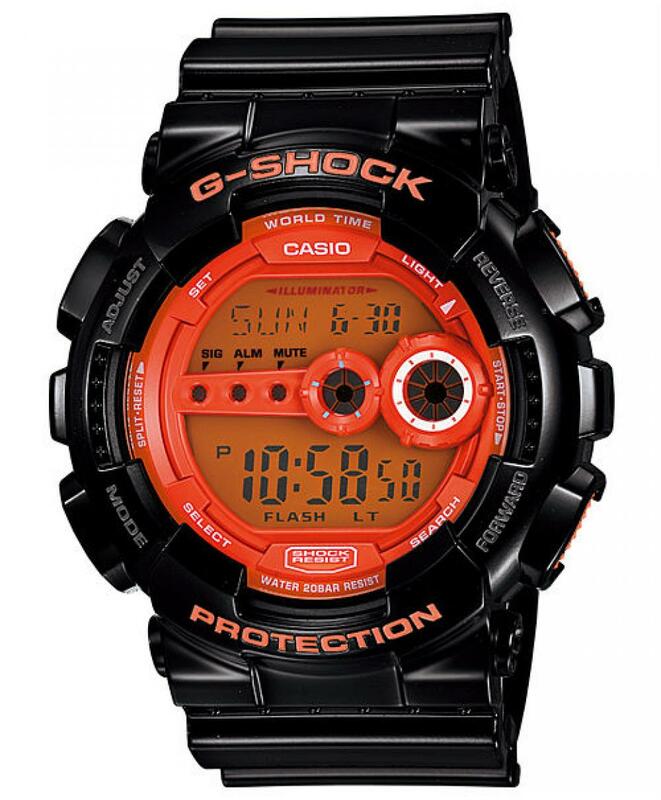 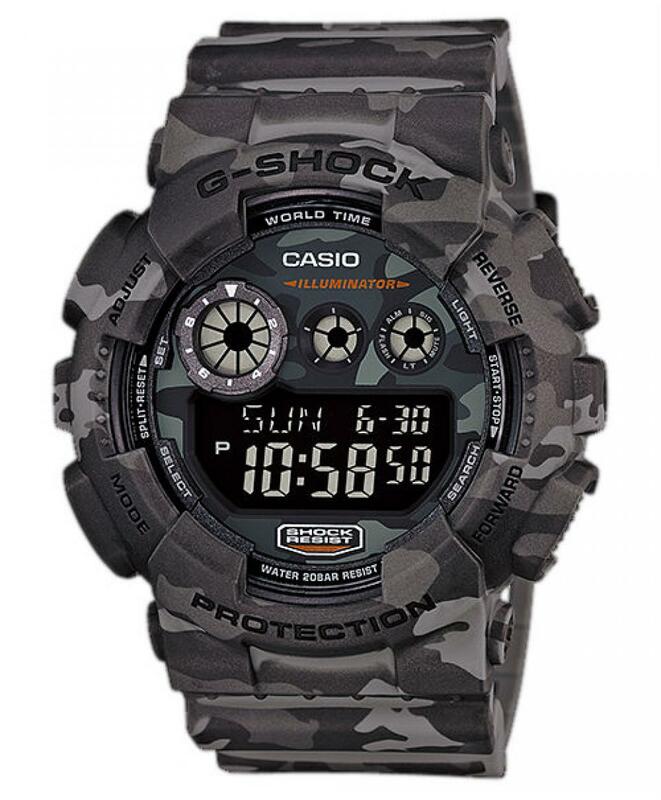 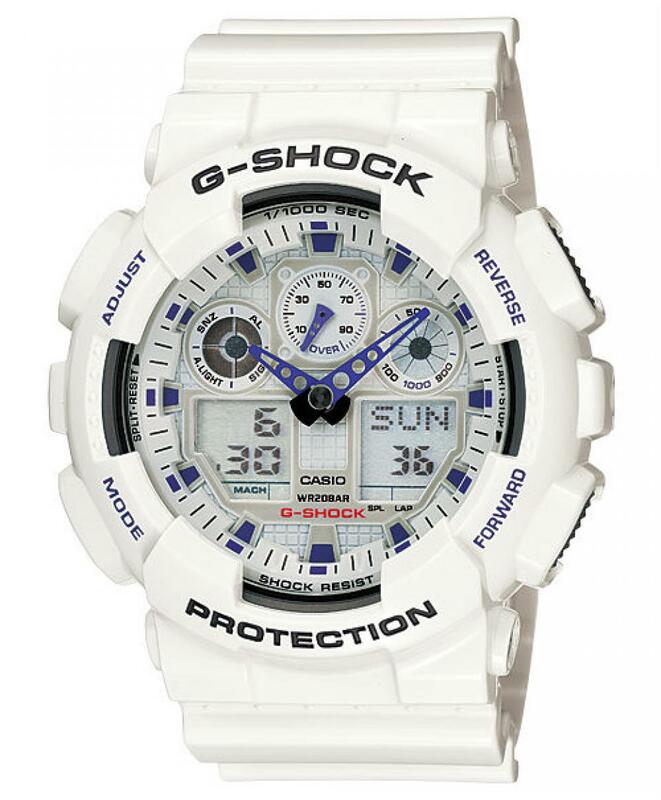 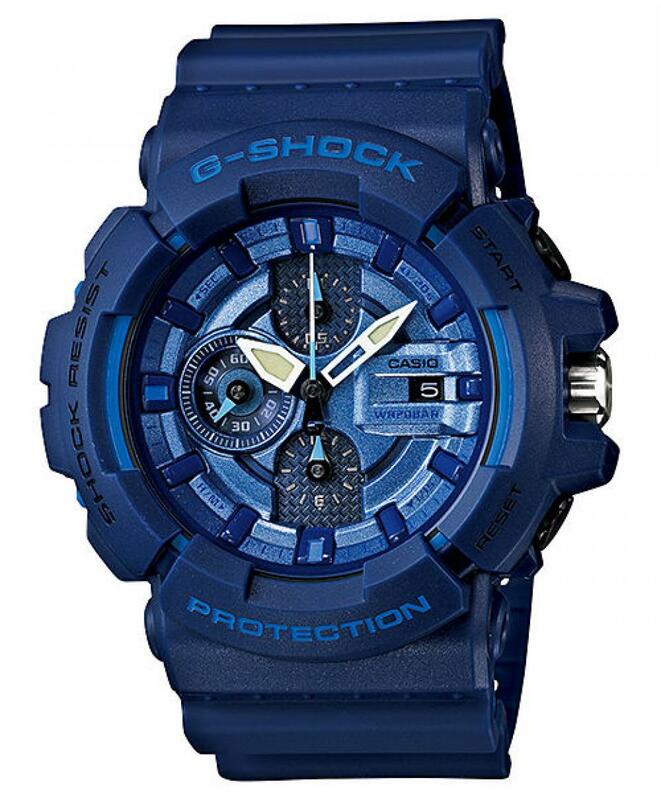 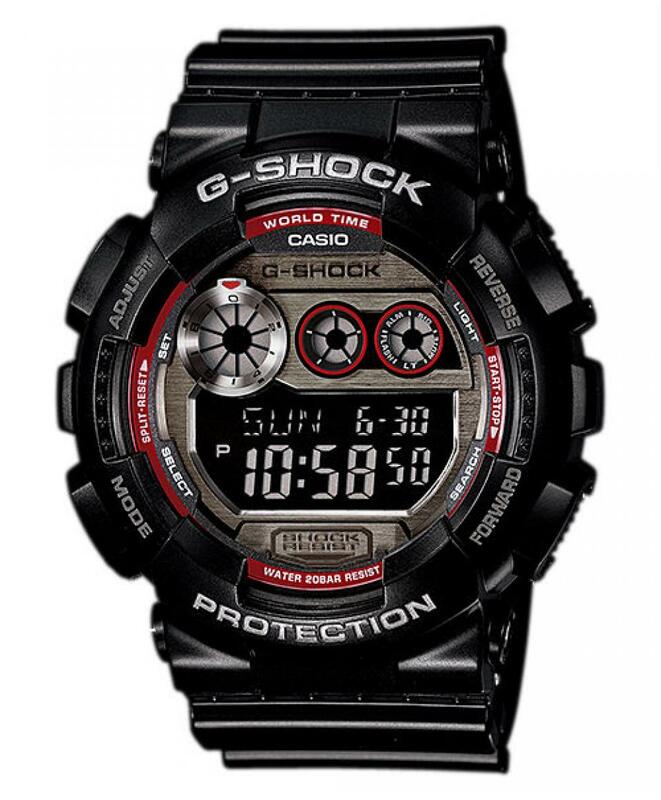 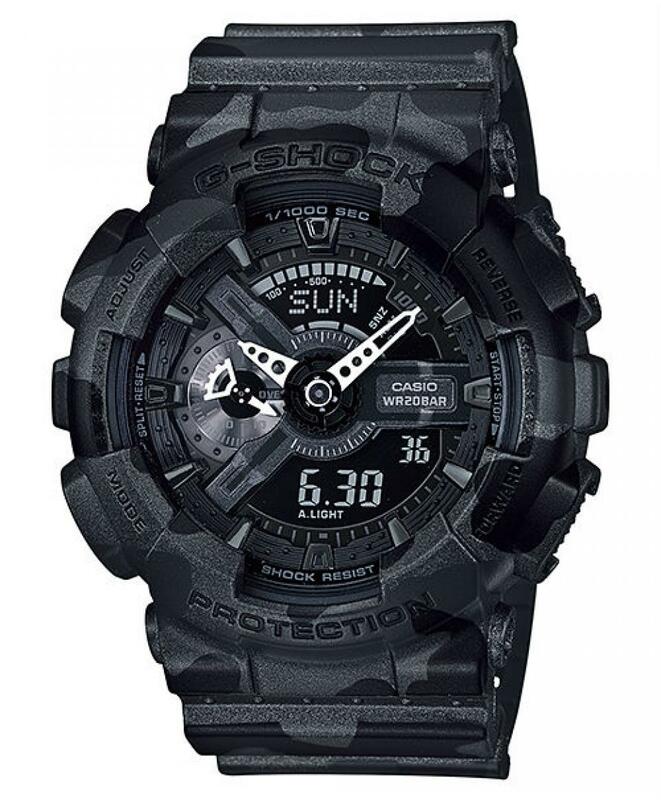 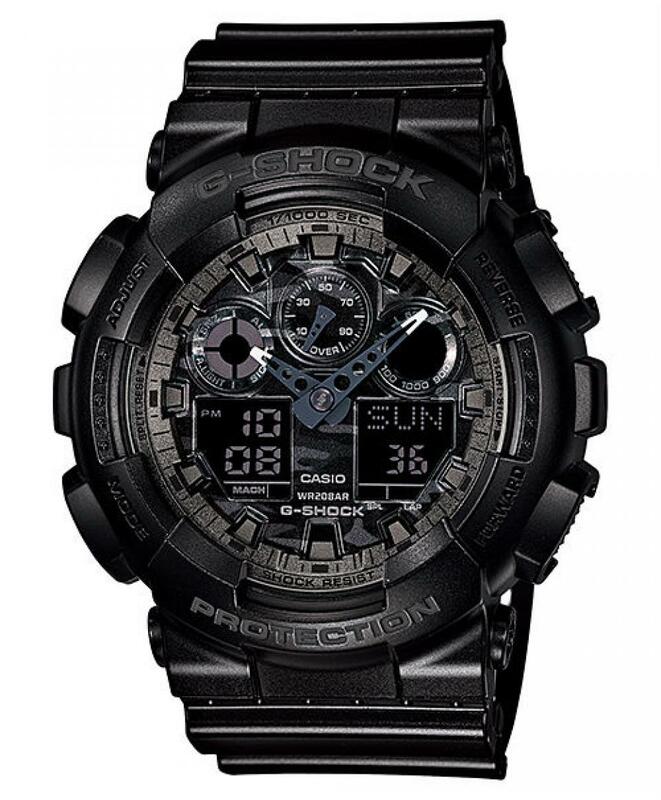 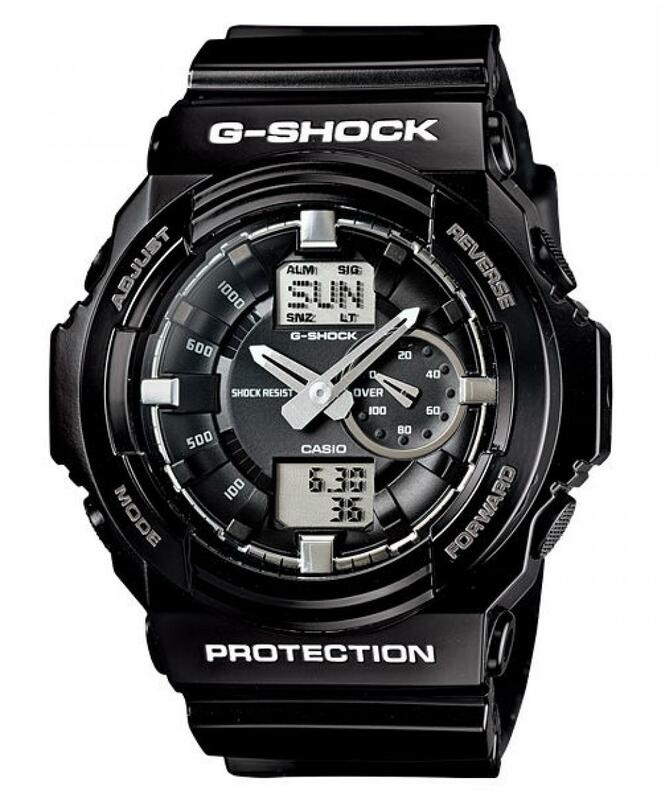 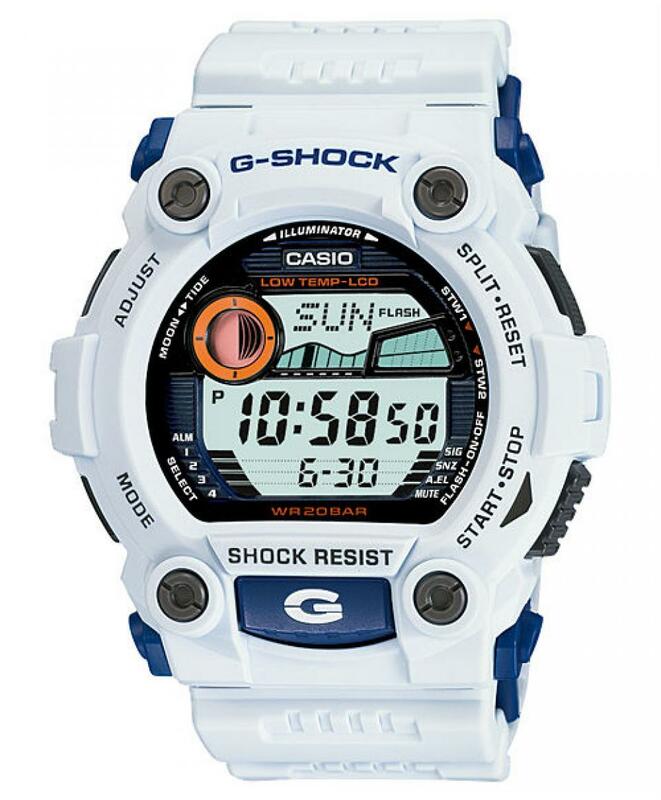 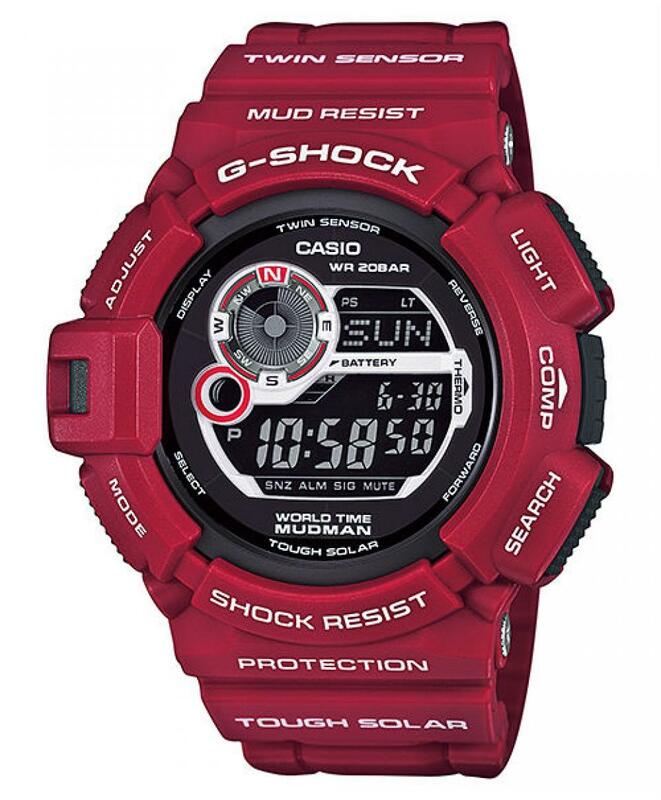 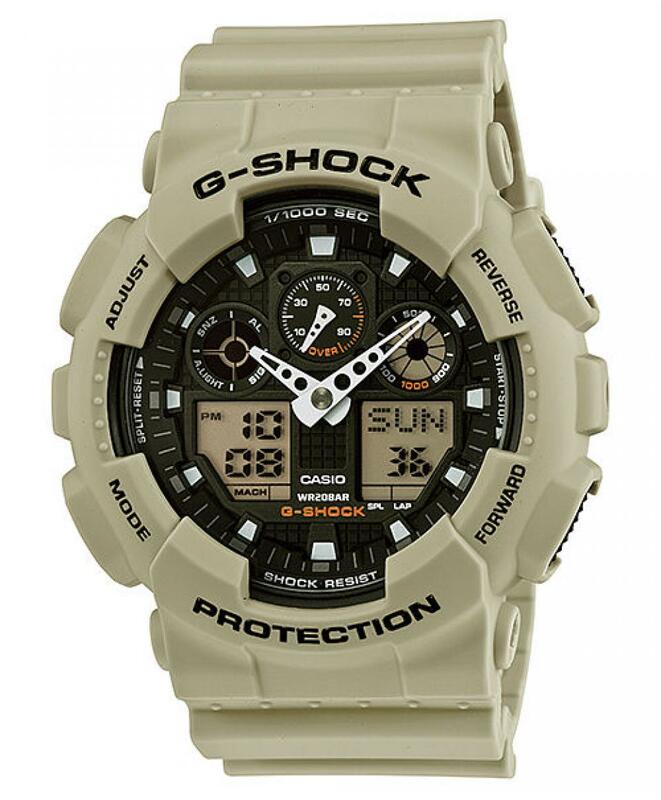 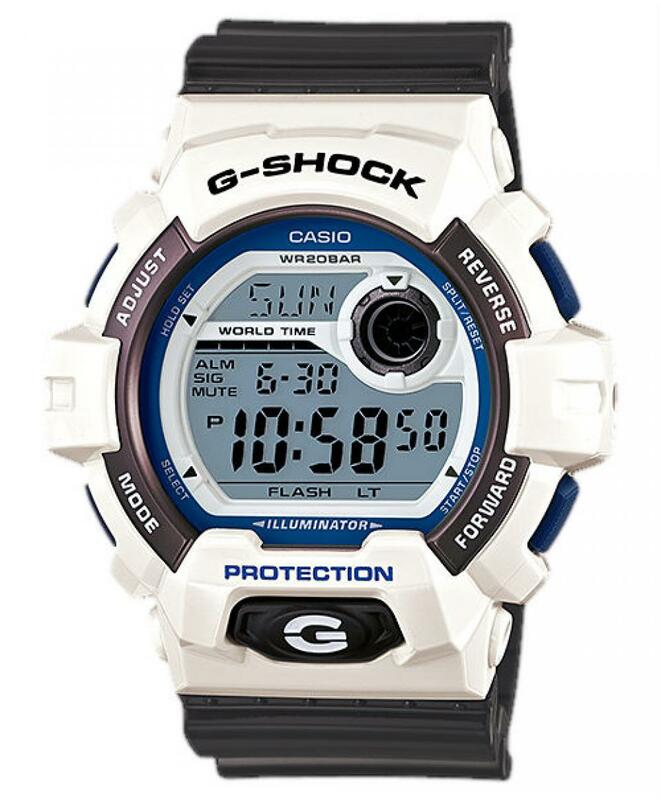 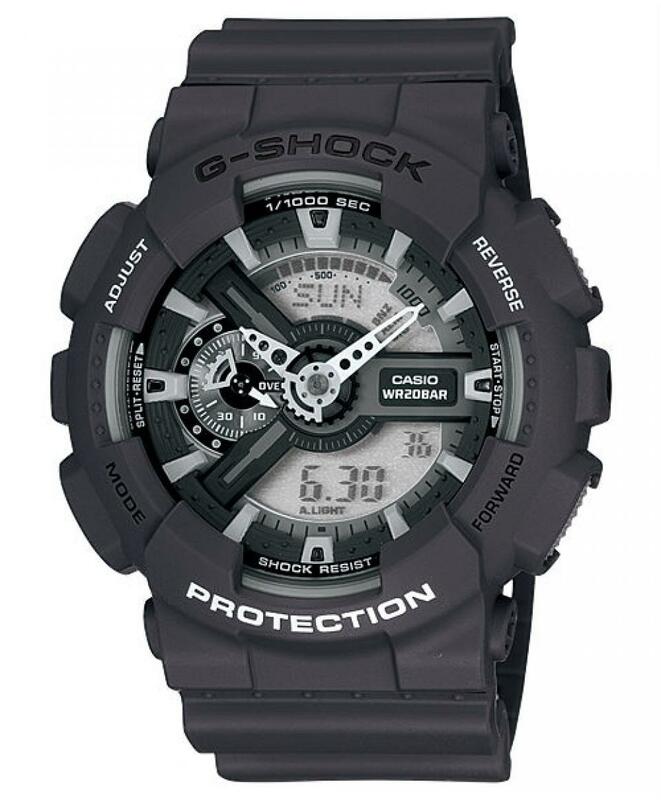 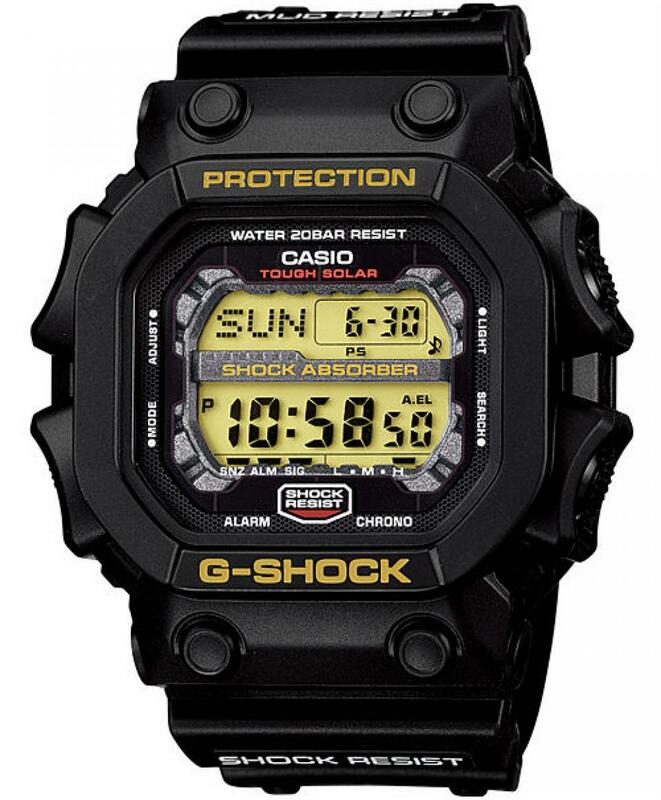 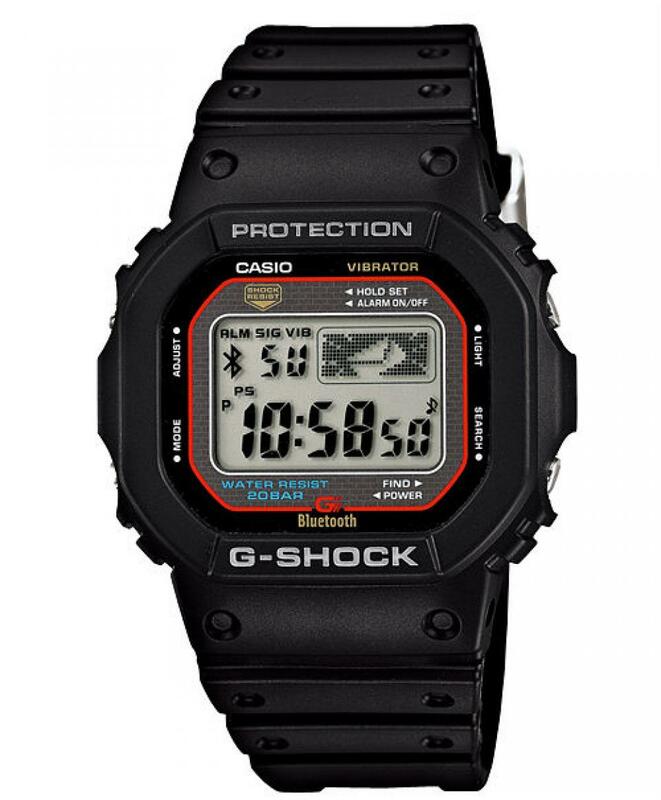 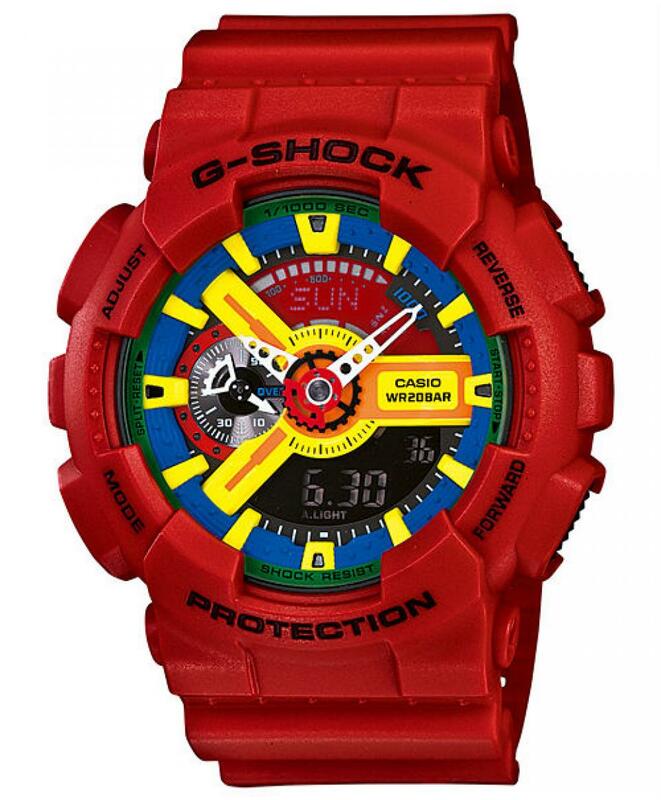 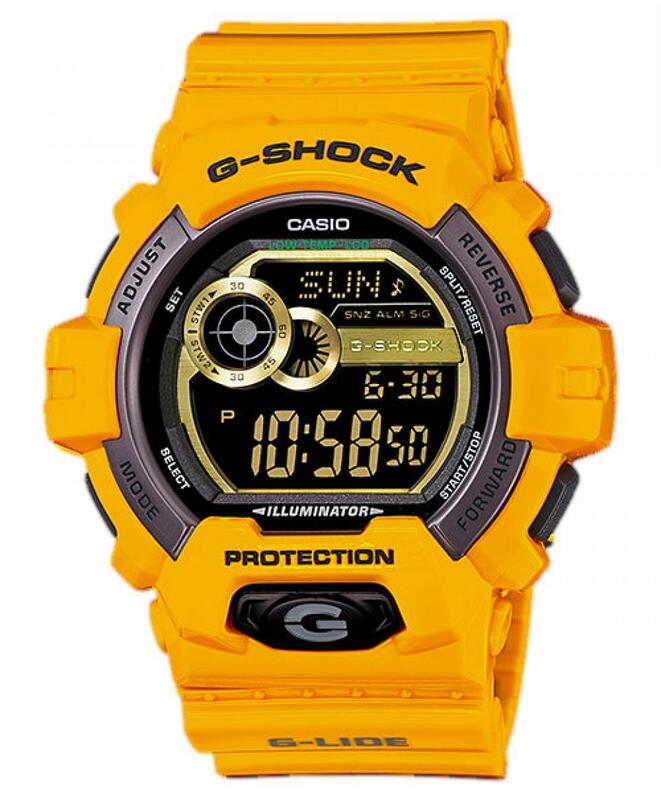 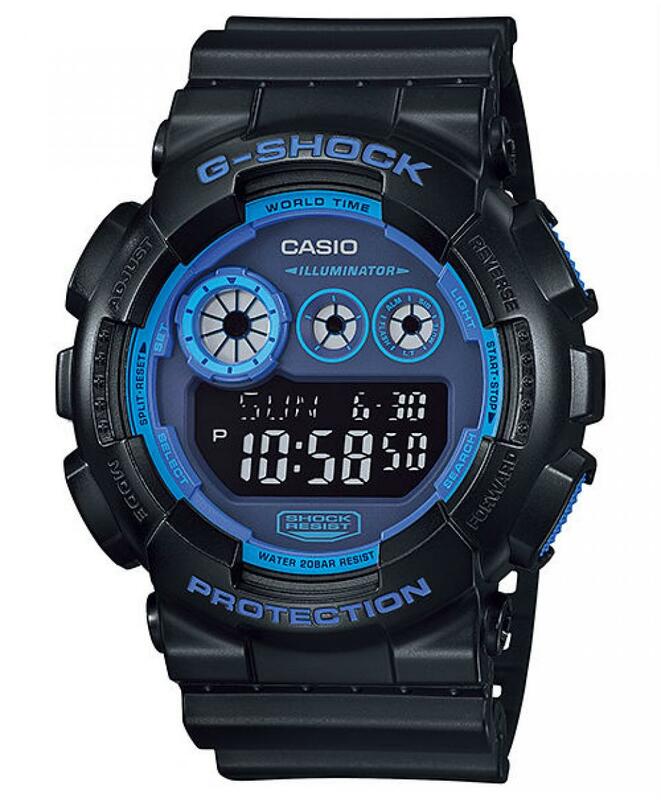 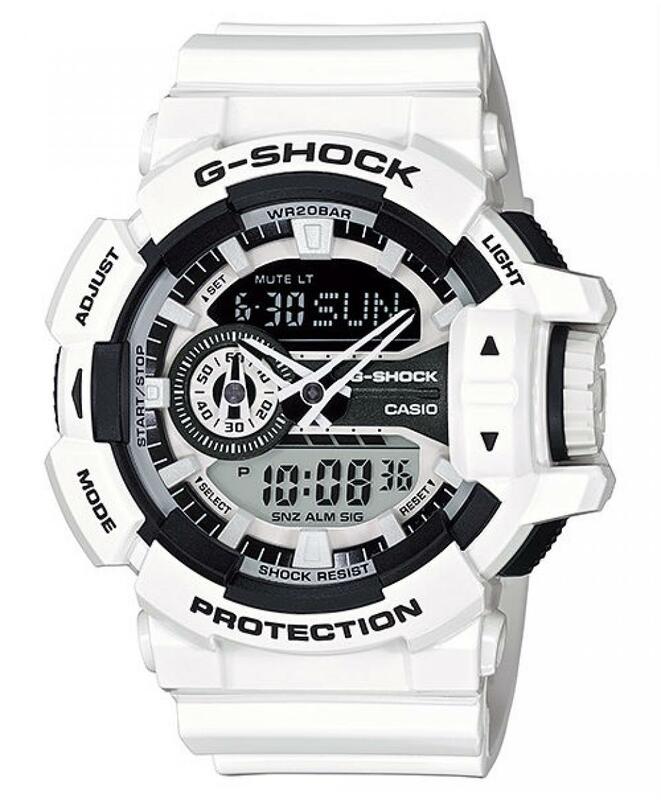 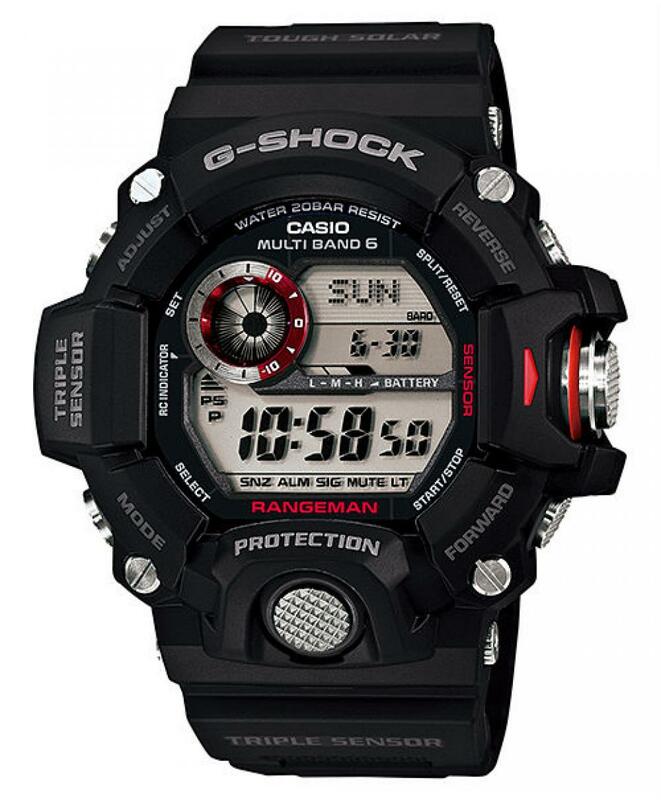 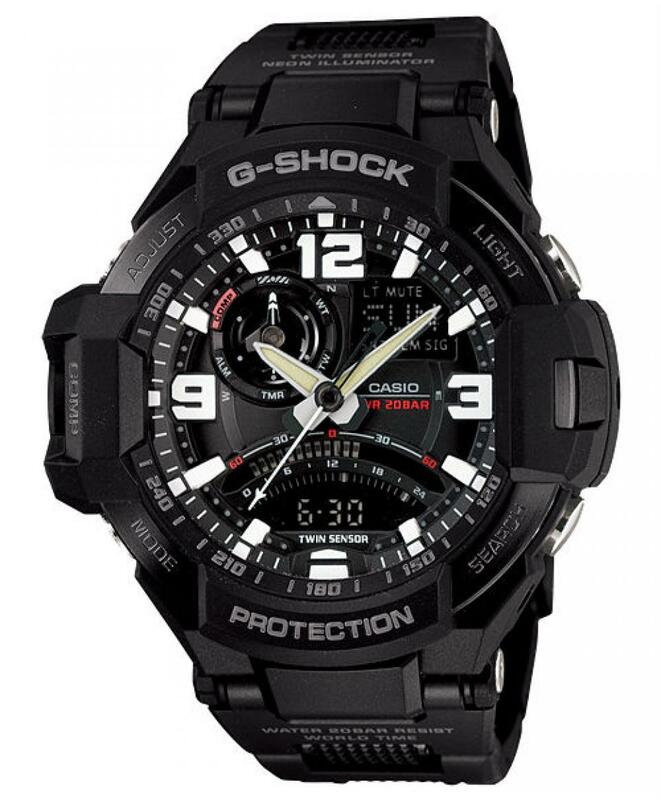 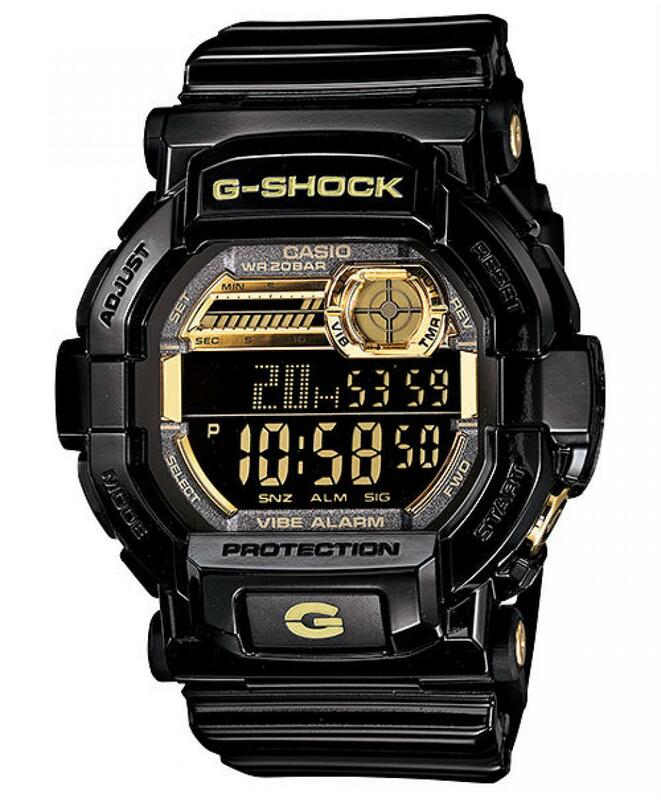 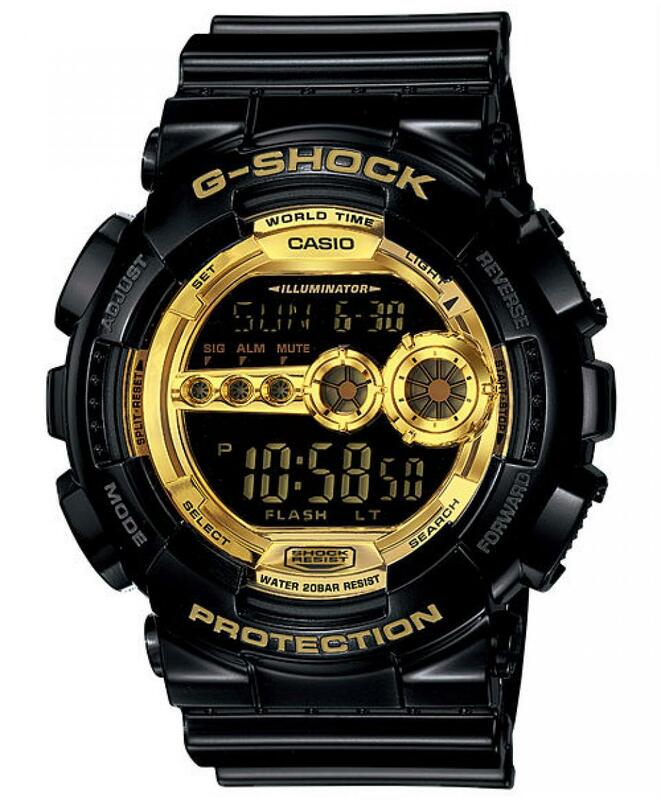 All of this is in addition to G-SHOCK's renowned Triple G Resist structure.